Kernow Fires are suppliers of the Bodart and Gonay Phenix 95 Green in Cornwall. The Bodart and Gonay Phenix 95 Green is subtly designed with sophisticated lines, free from all unnecessary gimmicks, it concentrates on the beauty of the flames to light up your home. 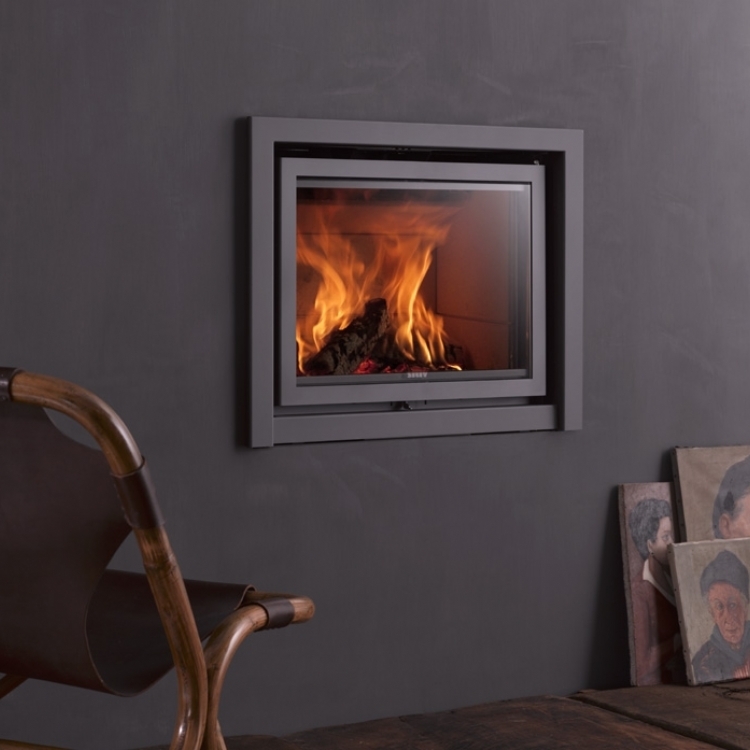 With the option of a door which either raises up or opens out the Phenix offers easy cleaning as well as giving you the advantages of an open fire.